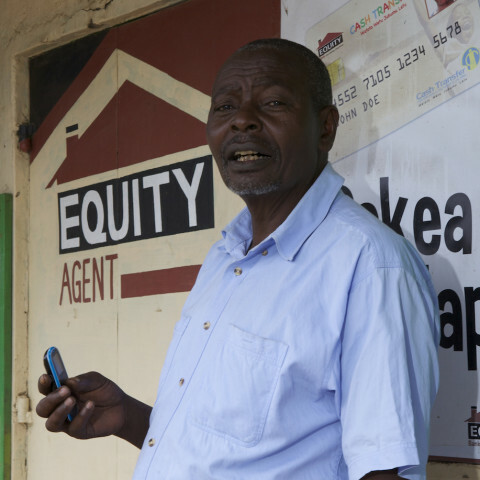 The Financial Inclusion Insights Tracker survey (FIITS) data captures data on how Kenyan access mobile communications and digital financial services, the key patterns and behaviors that mobile money users display, how demographic factors influence demand and uptake of mobile money as well as barriers to adoption and usage. 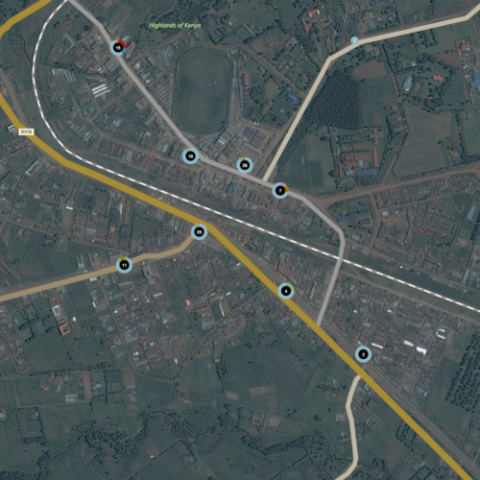 Estimates from the Kenya FIITS are representative for individuals at or above the age of 15 at the national, provincial and urban-rural level. Data is accessible on a register to download basis from Financial Inclusion Insights (Intermedia). The Financial Inclusion Insights Program, InterMedia. Financial inclusion insights tracker survey Kenya 2014. Washington, DC: InterMedia, 2014.